I grew up in San Francisco and live in San Jose, California, two relatively-old cities – for the American west. SF was founded in 1776; SJ was founded in 1777. Both were incorporated in 1850. I have recently returned from an Everwise business trip to run a Mentoring Design Workshop in Brasilia (Brazil). 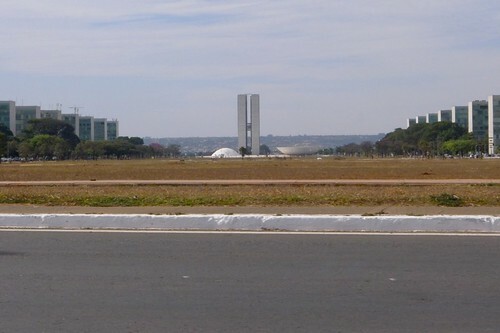 Brasilia was founded in 1960 and had a population of 2.8 million in 2013. A few years ago, I worked for Huawei in Shenzhen (China). Shenzhen was founded in 1979 and had a population of 10.4 million in 2010. Besides being new cities, Brasilia and Shenzhen have in common that their quick creation is associated with a great leader. 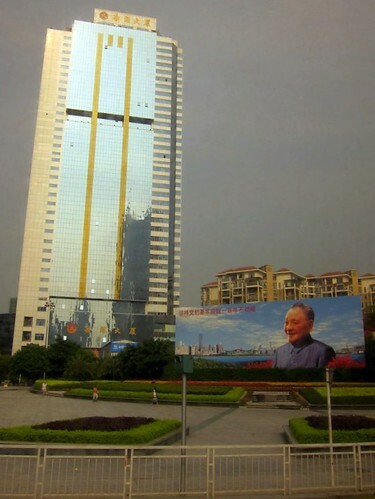 I was last in Shenzhen in 2010, the 30th anniversary of the Shenzhen Special Economic Zone. During that time, there was much honoring of Deng Xiaoping. Deng lead China 1978-1992. 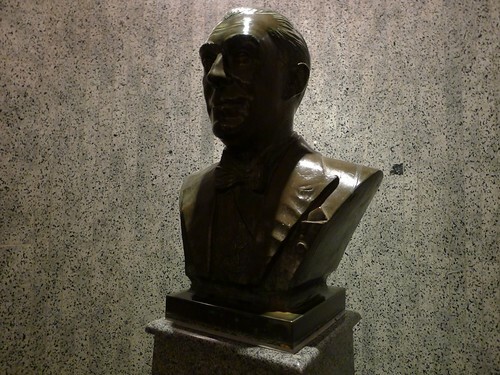 In Brasilia, we stayed at the Kubitschek Plaza hotel – whose name honors Juscelino Kubitschek de Oliveira, Brazil’s President 1956-1961. Both Brasilia and Shenzhen are still in a skeletal stage of civic development. That is, I saw big buildings and well-developed districts like good bones providing form and identity but also large areas of open land that were marked with actual or virtual/mental “Under Development” signs. My son and son-in-law like to play the virtual land development game Minecraft together. Minecraft in multi-player survival mode has the concept of identification/ownership “waypoints” to mark areas someone plans to build on – even if nothing is there now. I think Brasilia and Shenzhen are full of waypoints where development is under long-term consideration. It will be fascinating to watch the flesh of mature cities grow up over the coming decades around their lovely young bones.